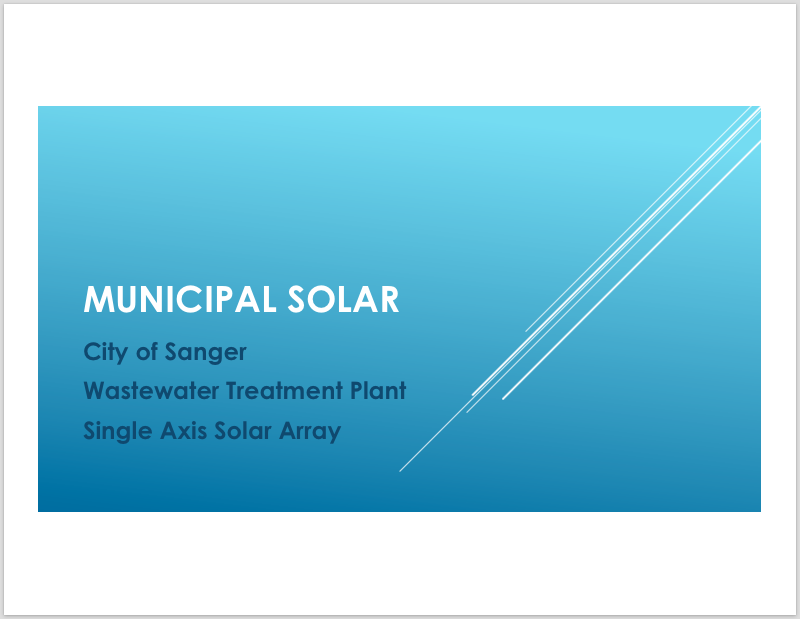 April 2016 Workshop on Solar Procurement in the San Joaquin Valley. Bulk procurement of solar panels by local governments eliminates upfront costs and reduces electricity bills, allowing savings to be directed to general funds and other budget priorities. For example, through the Regional Renewable Energy Procurement, 19 public agencies recently procured 31+ MW of clean power, which is estimated to create 839 jobs and save $108 million. In the Valley, Madera County recently commissioned three solar PV projects for 1.6 MW and is expected to save $15 million annually. 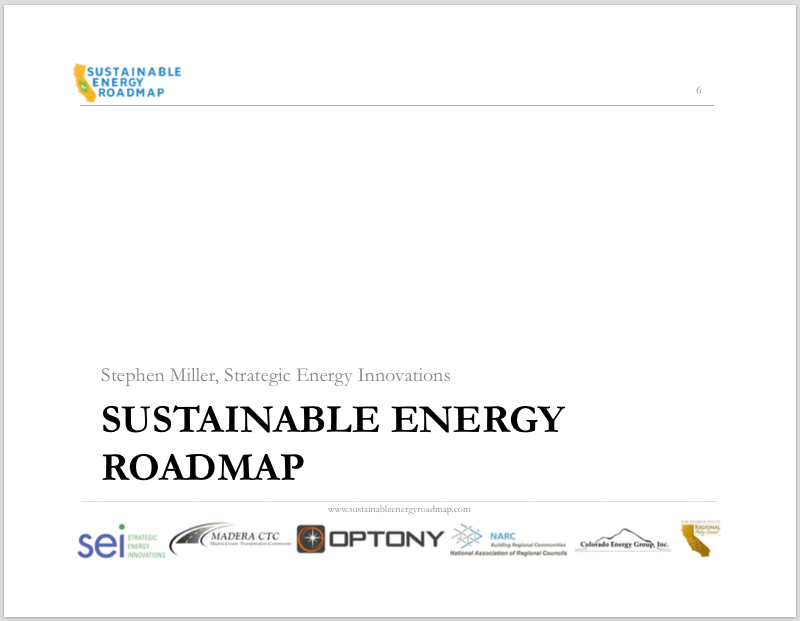 We are excited to announce the formation of a state-funded Solar Purchasing Collaborative for local governments in the Valley through the Sustainable Energy Roadmap project. Each participating jurisdiction would share the benefits, including lower solar purchase pricing, reduced administrative burdens, increased energy security, and mitigated financial risk and uncertainty. 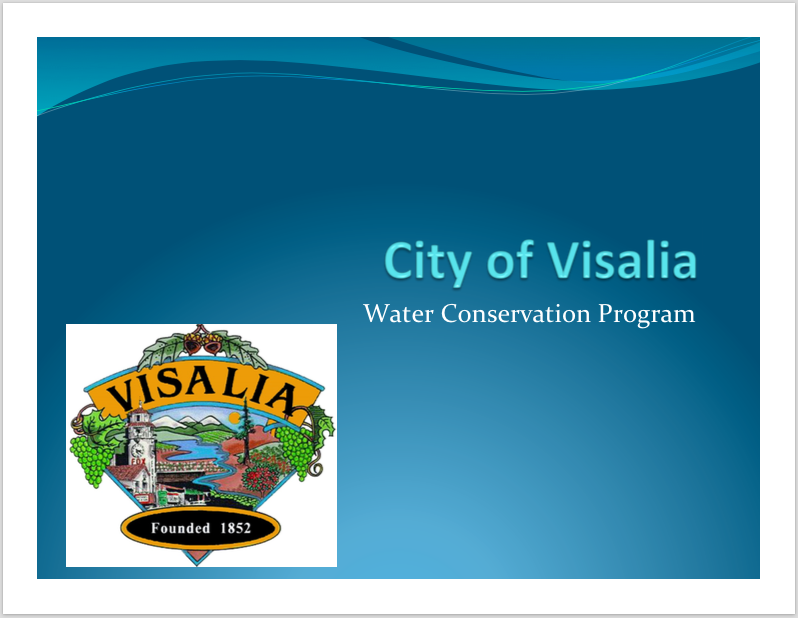 You can also find more information about local opportunities for energy/water/housing/air quality municipal grants here. 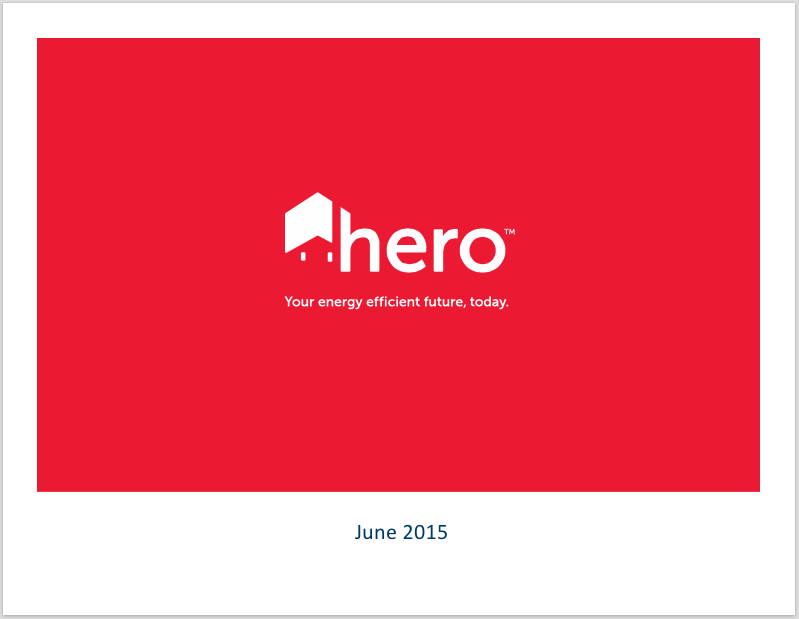 2016 Sustainable Energy Roadmap Webinar (slides). 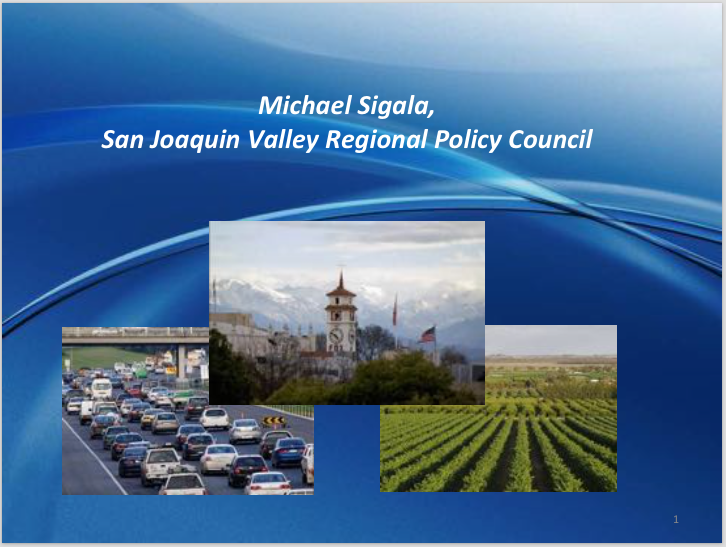 This information session introduced municipalities in California’s San Joaquin Valley to the Sustainable Energy Roadmap, an 18-month effort focused on supporting Valley communities to set and pursue goals related to smart growth, transportation, land use, climate and energy. A $5,000 stipend is available to the next 8 agencies that sign up for the program. White Paper: Large Scale Solar and Agricultural Land: Balancing CLean Energy and Food Production in the San Joaquin Valley. This report examines the increasing demand for large-scale solar projects on or near prime agricultural lands (public and private), making 10 recommendations on how policymakers around the country (and particularly in the San Joaquin Valley) can best face the challenges of balancing clean energy, environmental, economic, and community cultural issues. 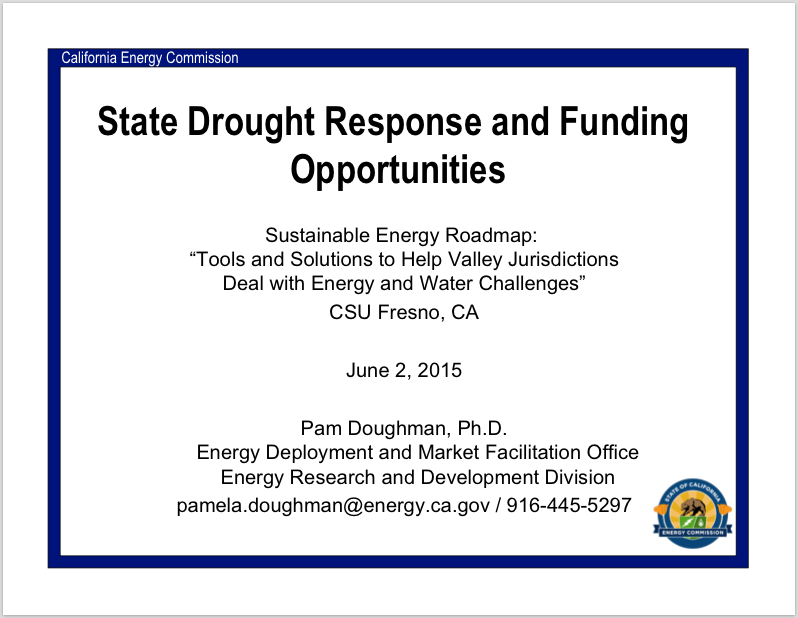 “Local California governments need assistance as they deal with the difficult interplay between out agricultural and energy issues…This white paper is one of those valued resources. It provides light on ways to help balance our energy and agricultural goals.” – Randall Winston, Executive Director of California’s Strategic Growth Council.